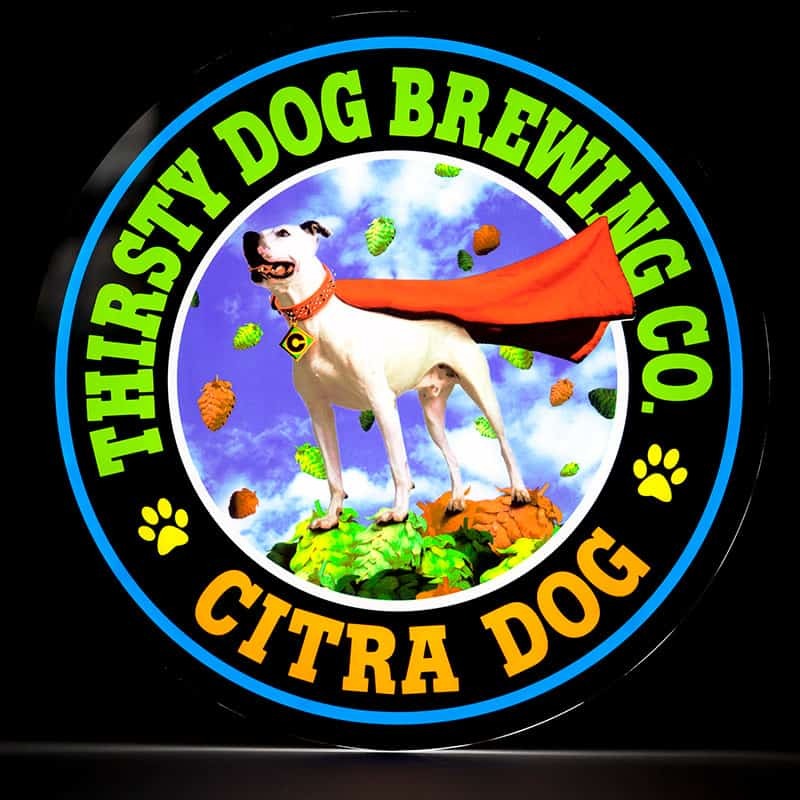 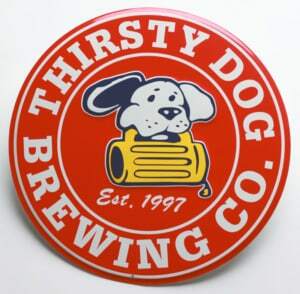 Citra Dog- LED Sign | Thirsty Dog Brewing Co. 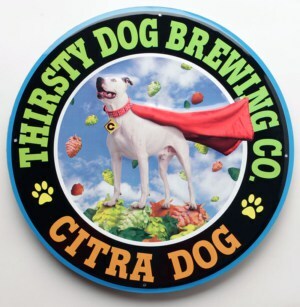 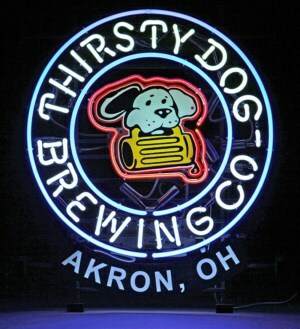 Grab this colorful Citra Dog LED sign. 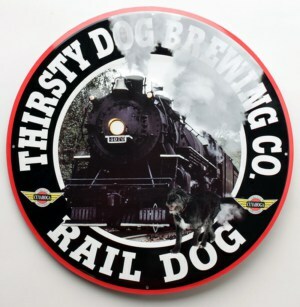 It’s the perfect addition to any man cave.